Remember Felix Baumgartner?  The brave soul who broke a couple of records by jumping off a parachute from the stratosphere? Yup the dare devil is back and this time round, his latest stunt involves a car. While he is not the driver of the car in this stunt (the driver is Polish drifting ace Jakub Przygoński), Baumgartner will be using a Bolkov BO105 aerobatic helicopter piloted by himself to entertain us. 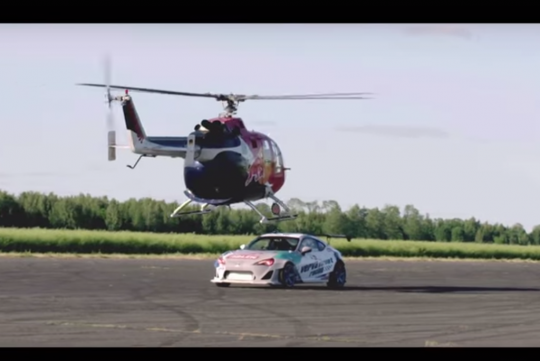 Watch the video which is filmed in Poland during recent Red Bull Heli Drifting performance as it shows Baumgartner trying to mimic the 1,000bhp Toyota 86 drift car with the helicopter.